5nines is the practical result and vision of its founders who believe that leveraging new technology can help people and business increase productivity, create efficiencies and build reputations. 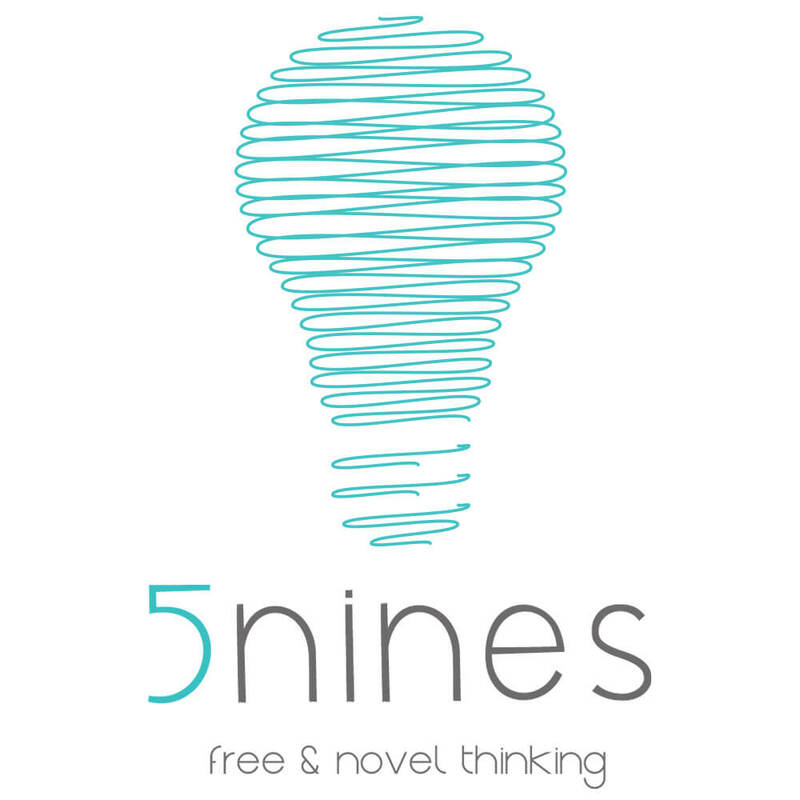 Based in Cape Town, South Africa, 5nines is a technology company established to initiate, design, develop and manufacture a wide range of ‘out of the box’ locally relevant technologies into ‘full service solutions’ that make business sense. During March 2015, 5nines introduced its first bespoke M2M solution for pharmacies and doctors licenced to dispense medication. PharmaScout, an automated wireless environmental monitoring system is designed to offer a full solution for compliance with temperature monitoring rules. This solution is relevant to the South African regulatory environment and is offered as a complete Solution as a Service (SaaS). Quality, value, innovation, simplicity and honesty. The solution is not about the technology. Our mission is to design and build relevant solutions as a service. We aim to leverage new technology for the purpose of increasing productivity, convenience, efficiencies and security for all individuals and groups large and small. We will maintain our brand promise of quality, value, innovation, simplicity and honesty in all that we do. With a philosophy of continuous R&D and novel thinking in new and innovative product development our philosophy is based on the premise that the solution is not about the technology. Regardless of the technology employed our aim is to provide our customers with a solution as a service that works. We assist customers overcome critical challenges by designing, developing and implementing a fully automated, M2M bespoke intelligent wireless solution that provides 24/7 credible data tracking, compliance reporting, remote monitoring and real-time alerts for critical applications. Call us to discuss your unique requirements.